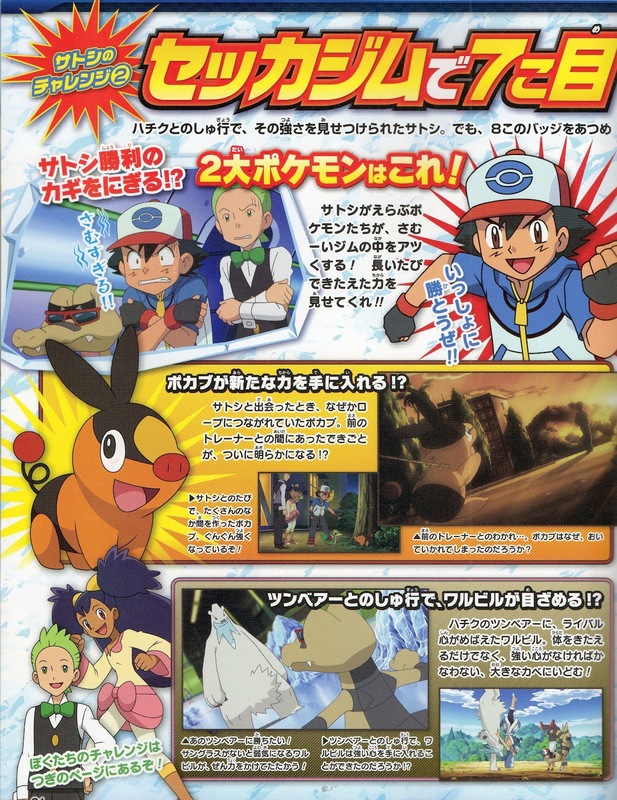 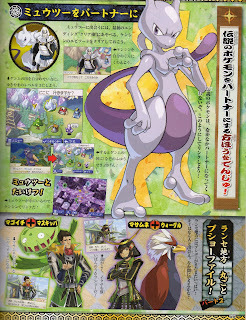 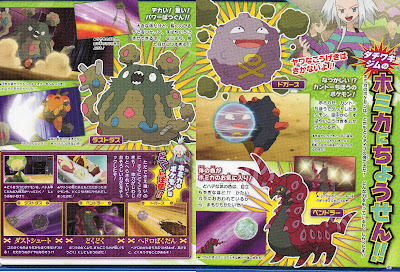 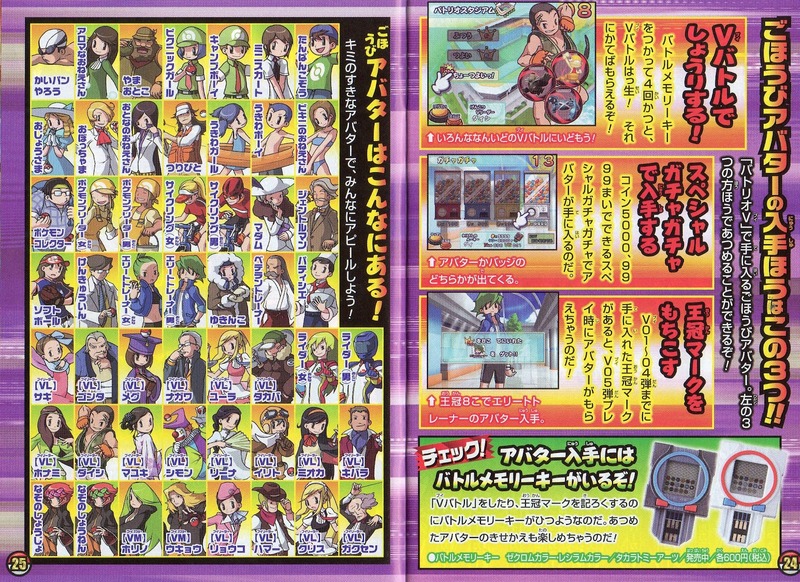 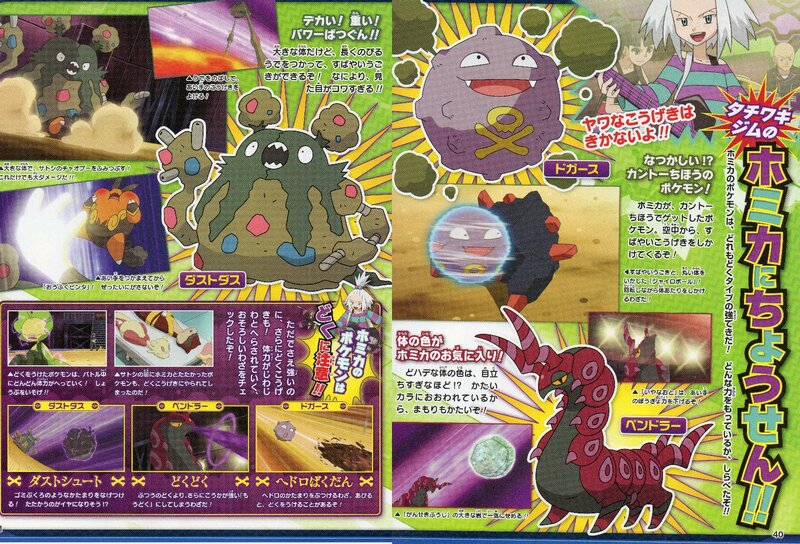 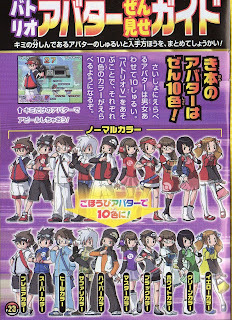 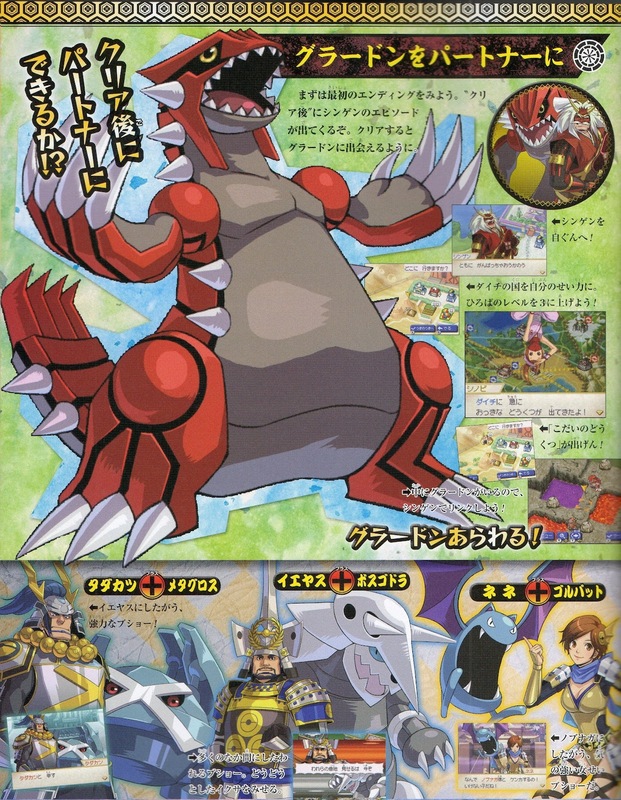 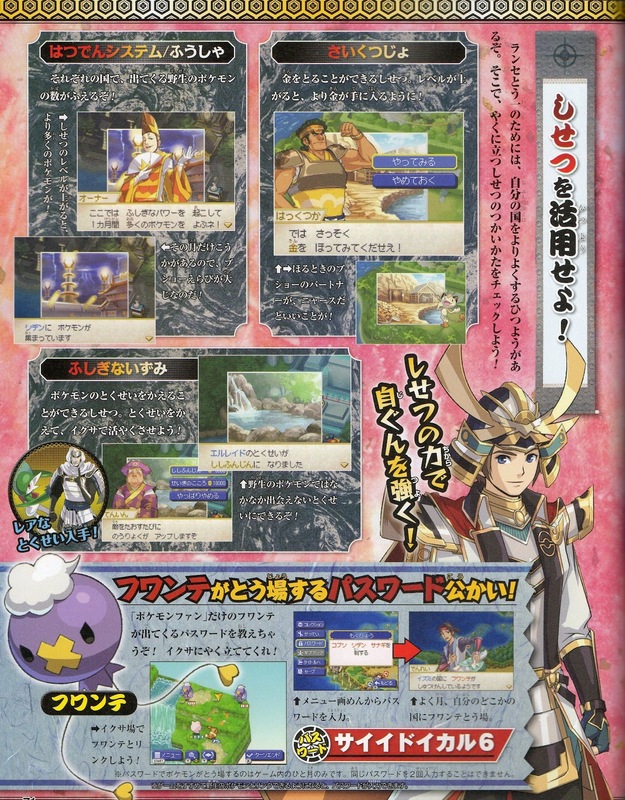 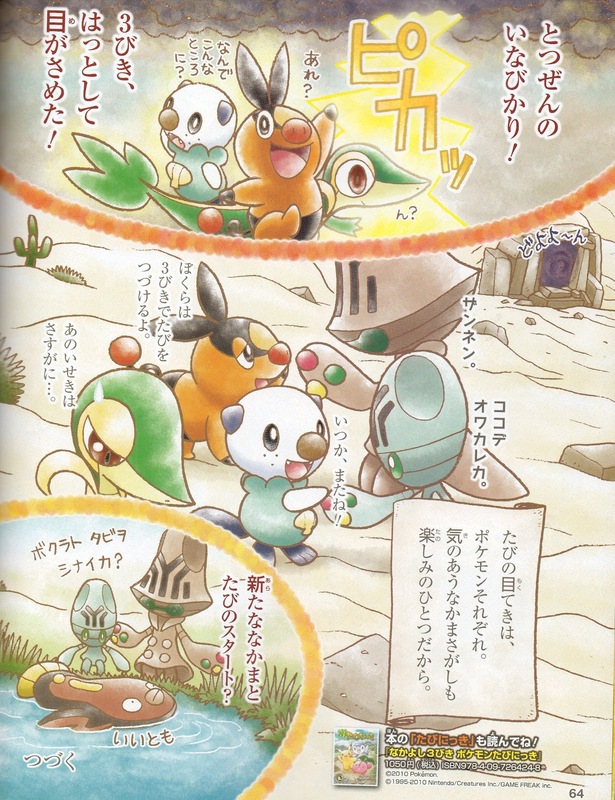 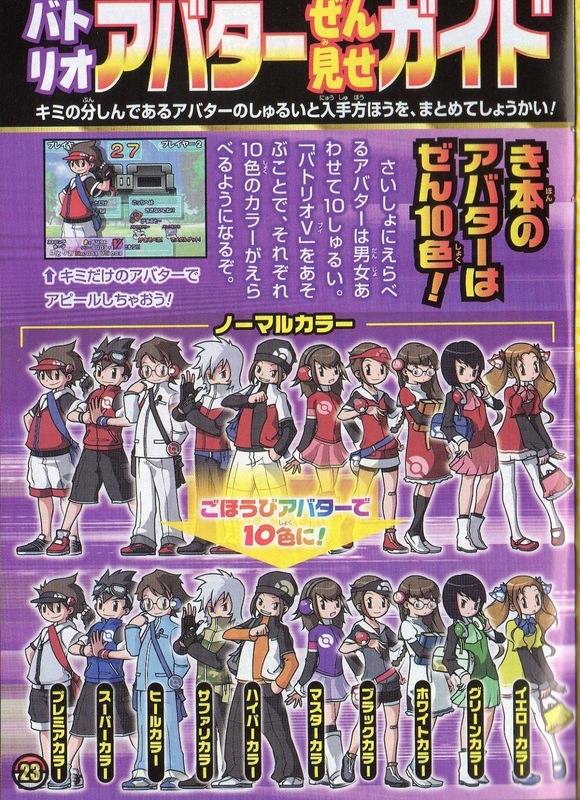 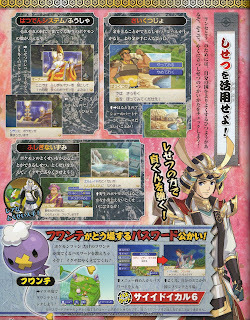 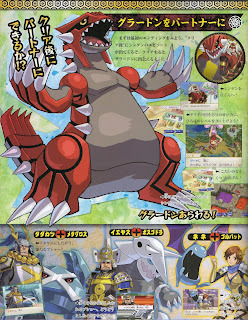 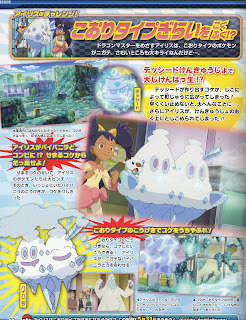 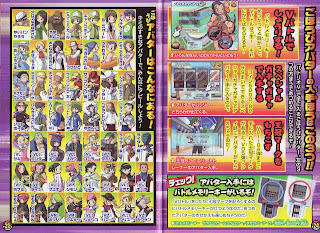 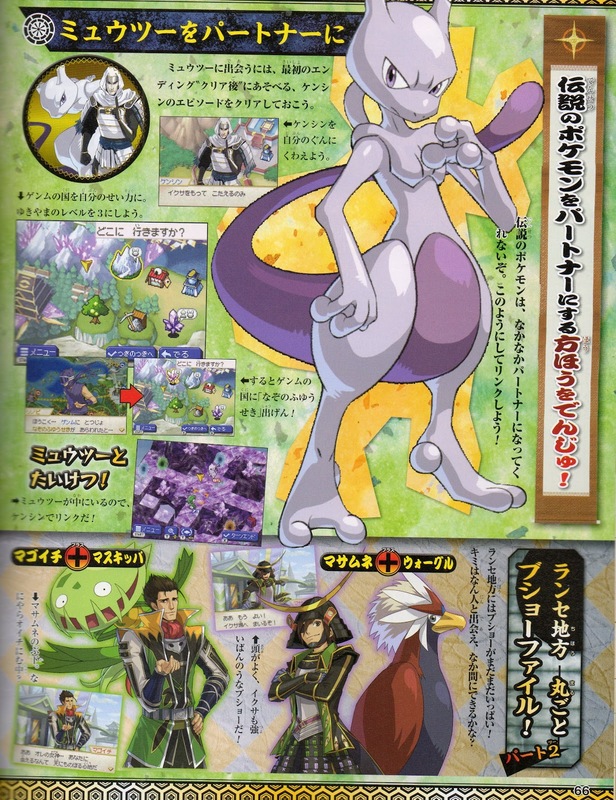 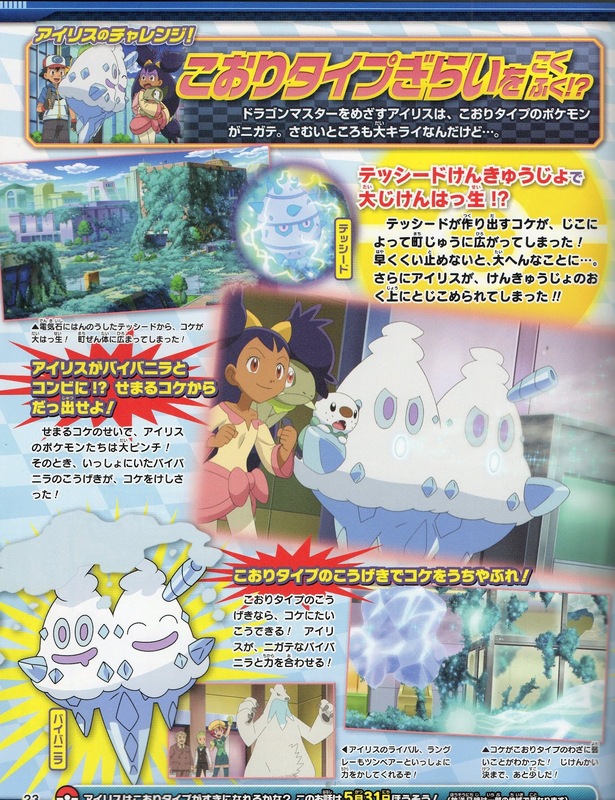 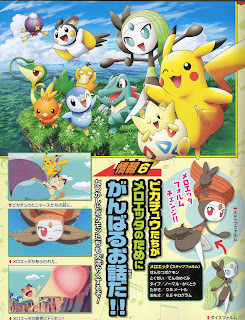 Pokemon Tretta, here is Pokemon Tretta introduction video. 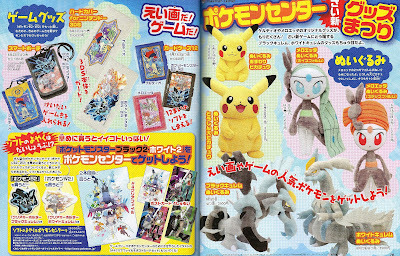 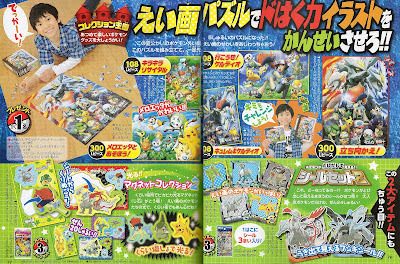 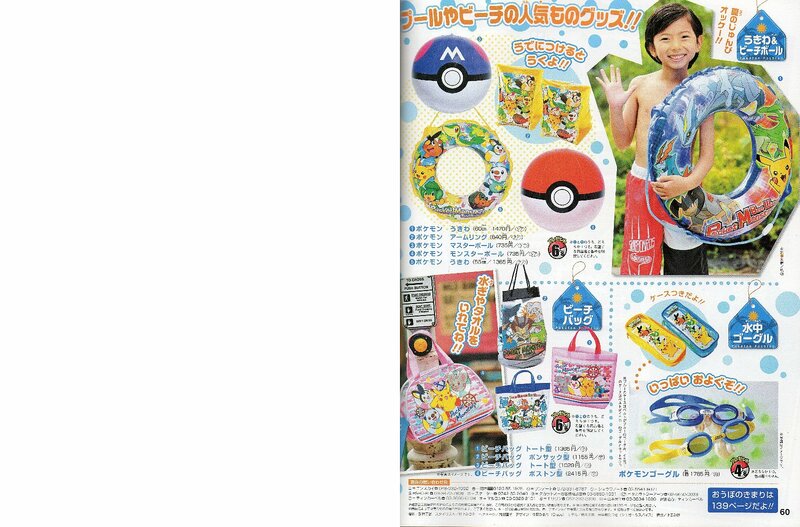 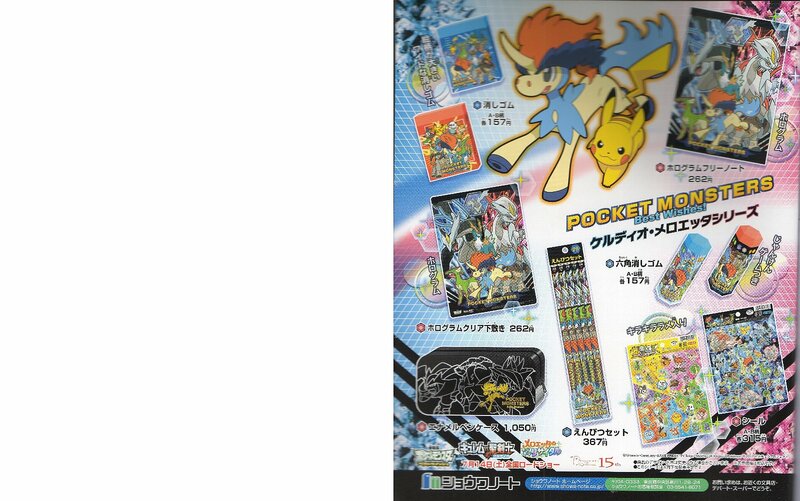 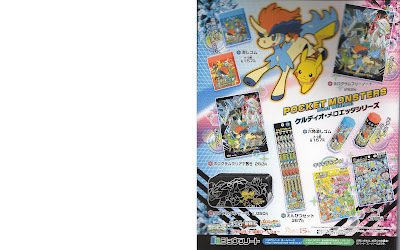 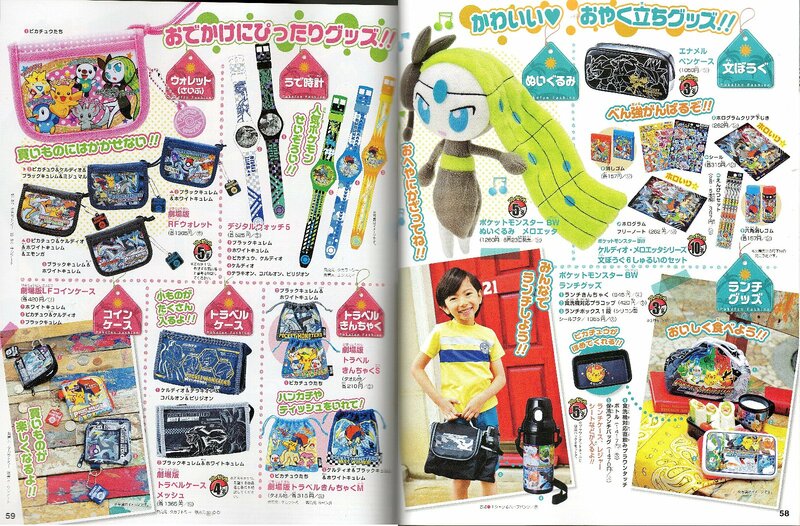 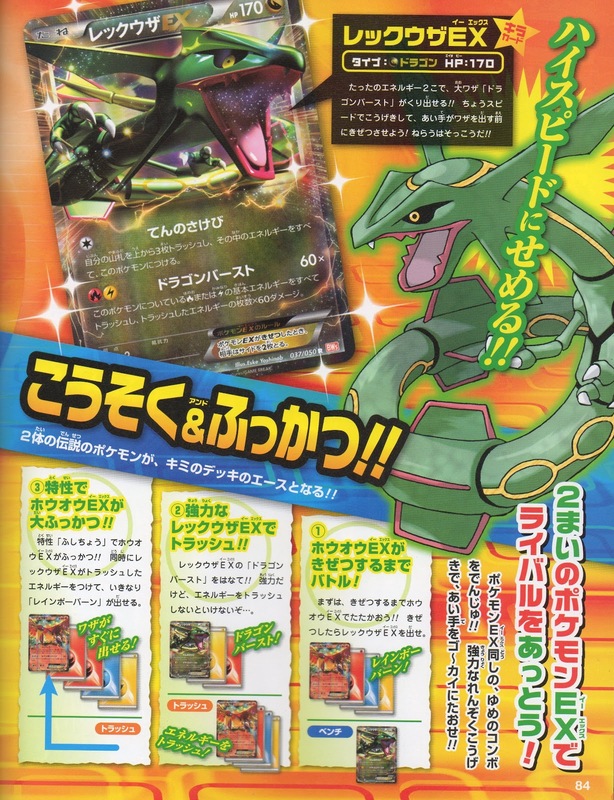 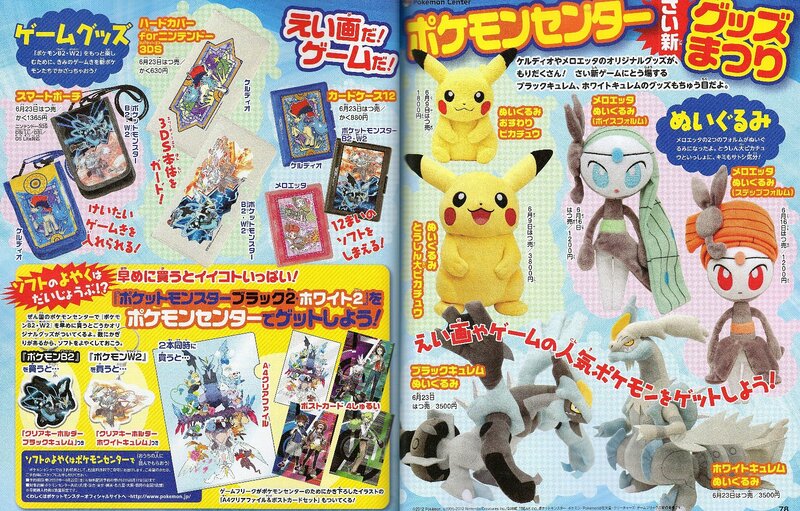 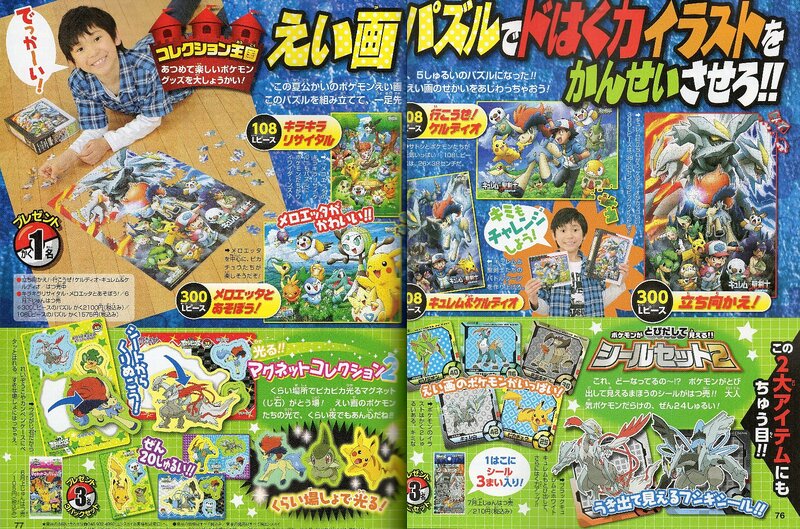 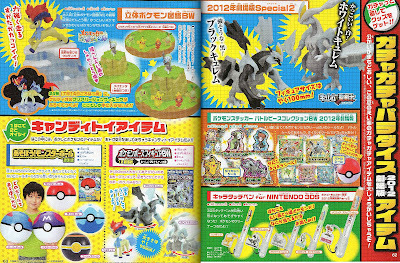 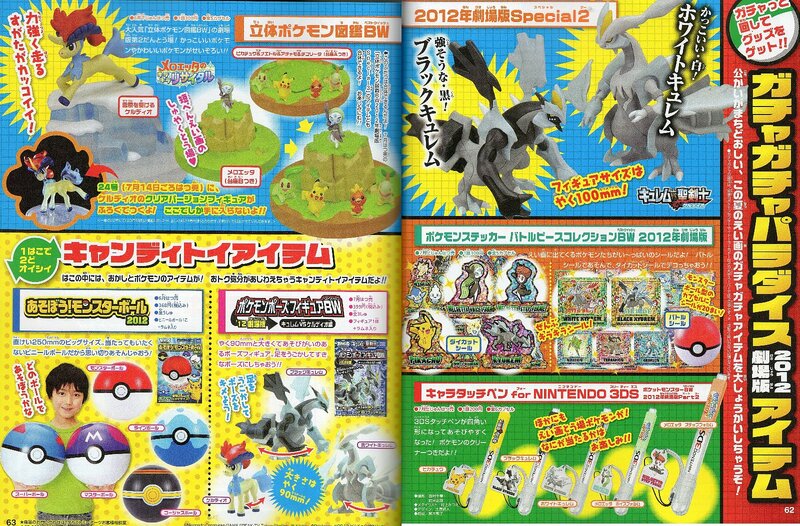 Pokemon Merchadise pages, some items are already reported and posted. 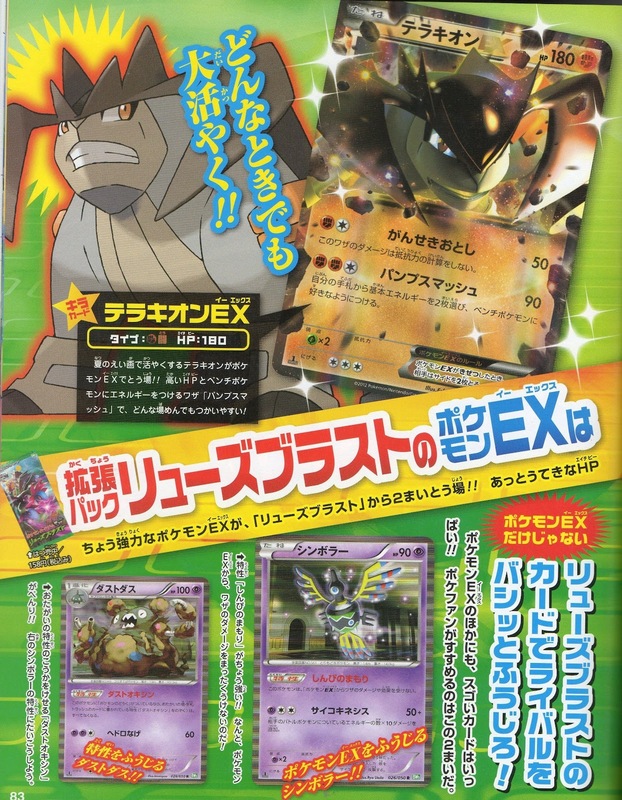 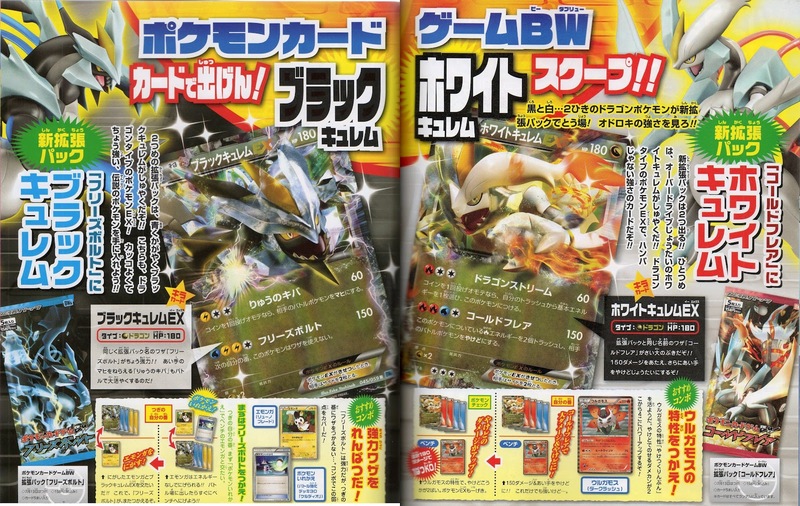 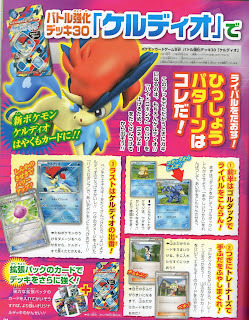 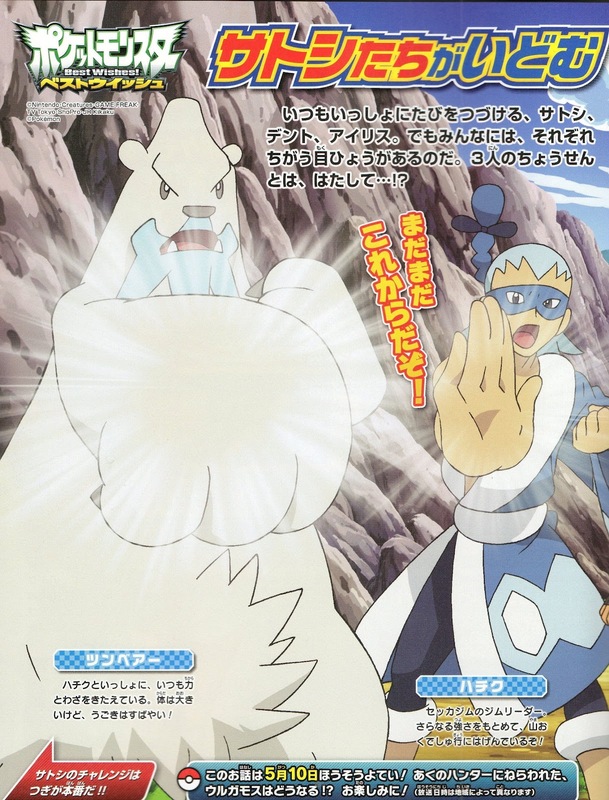 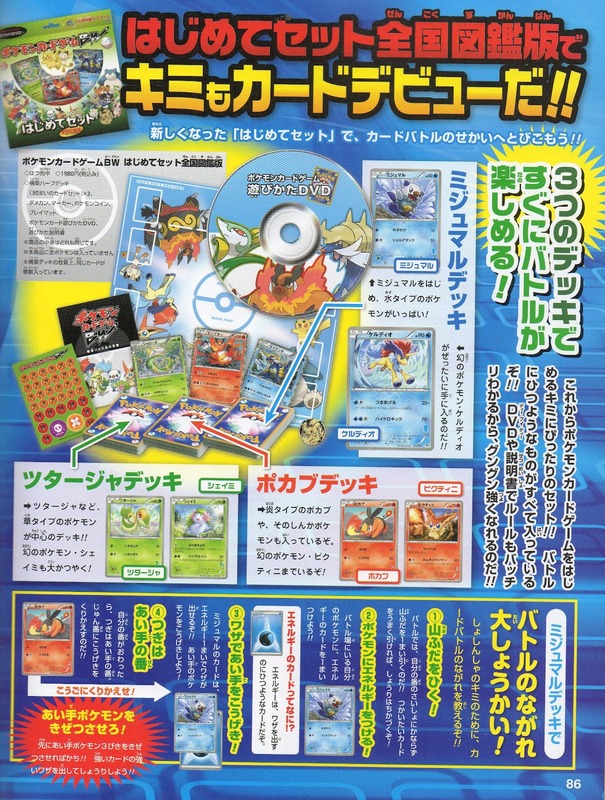 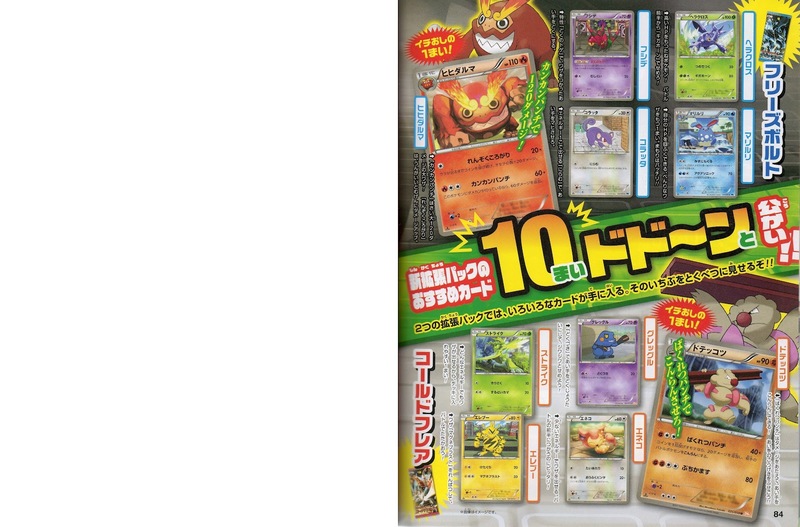 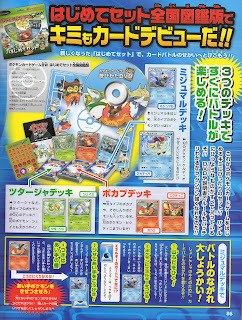 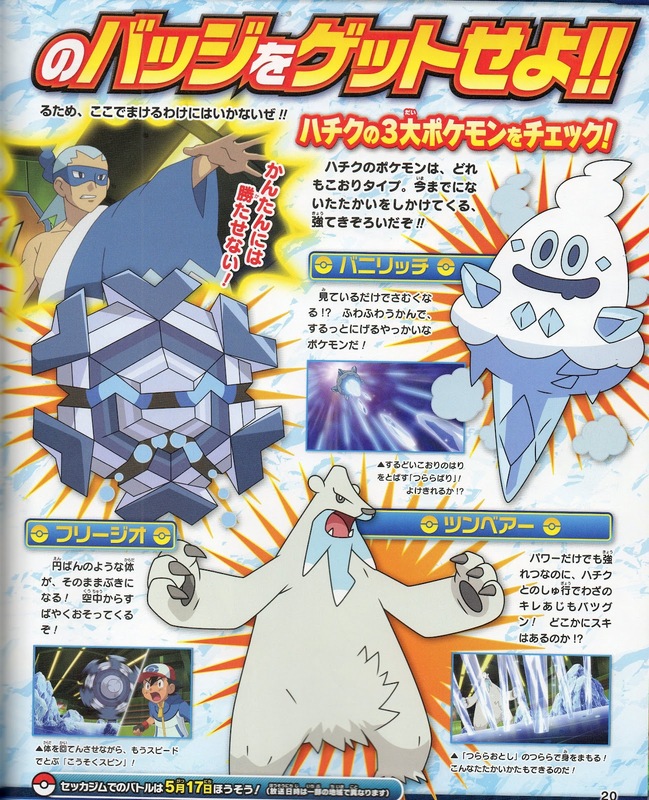 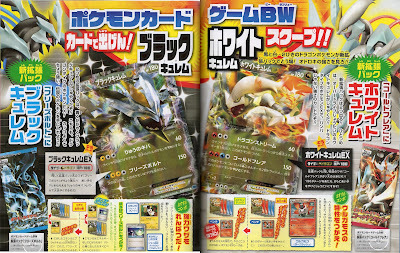 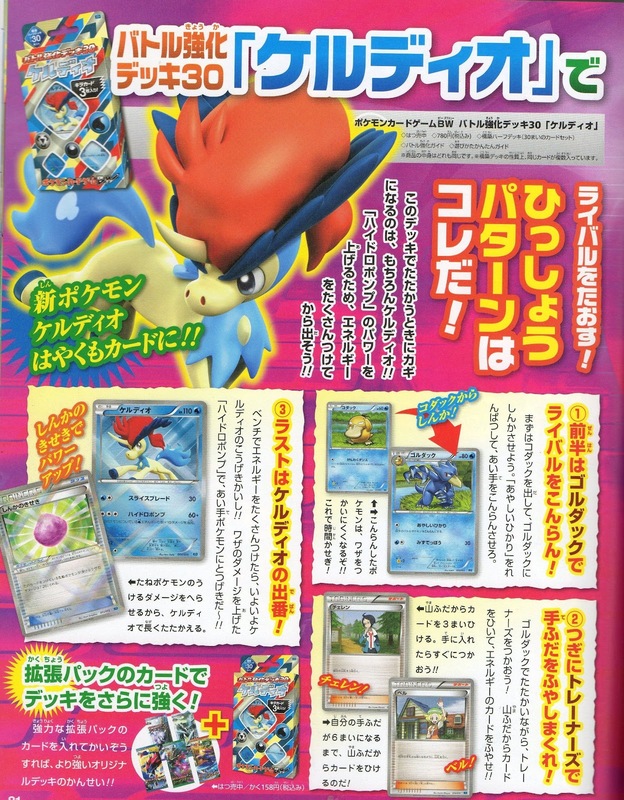 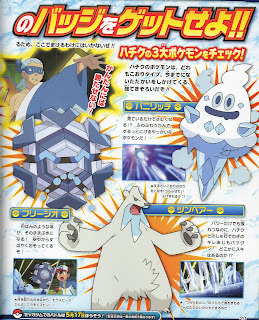 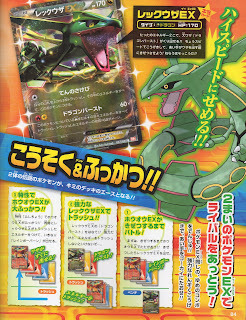 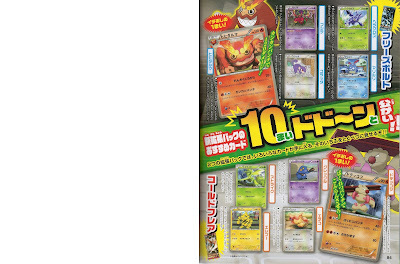 Pokemon TCG, featuring Freeze Bolt and Cold Flare. 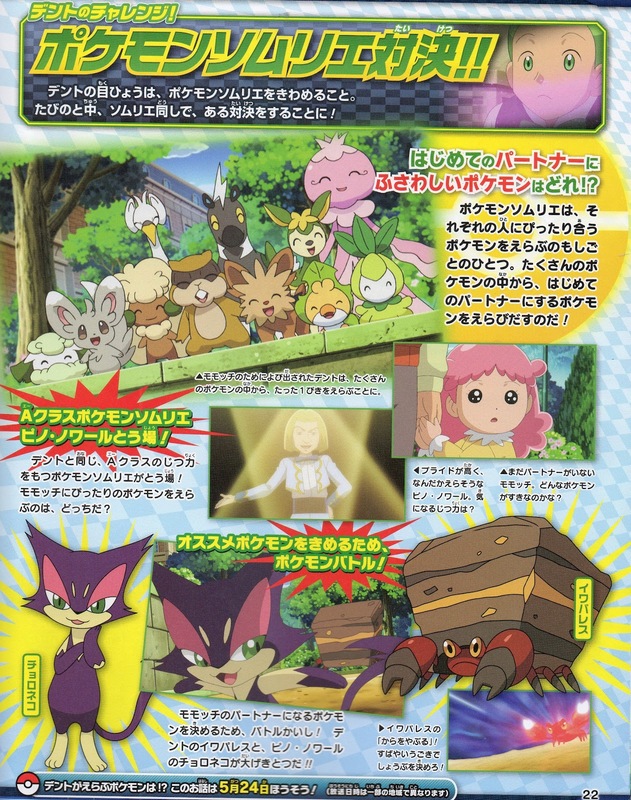 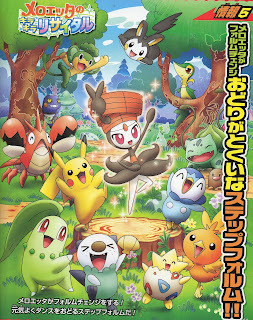 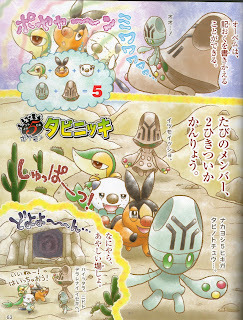 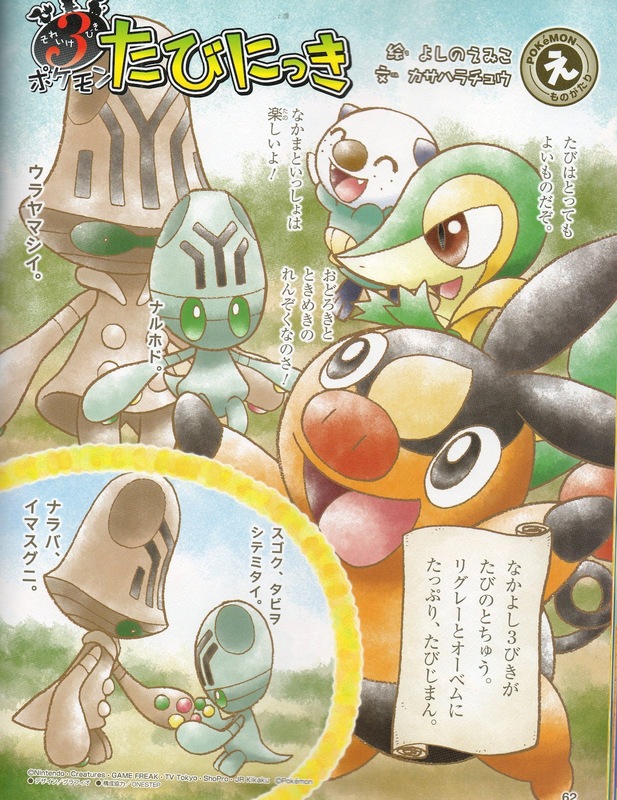 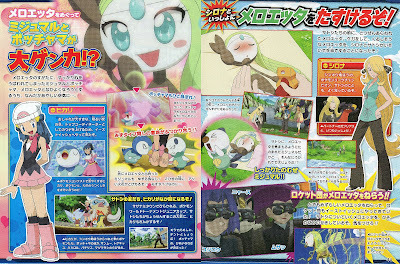 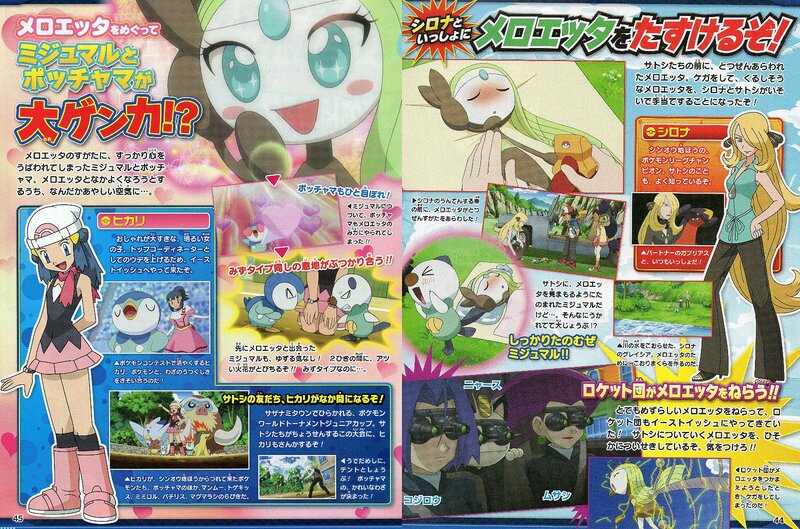 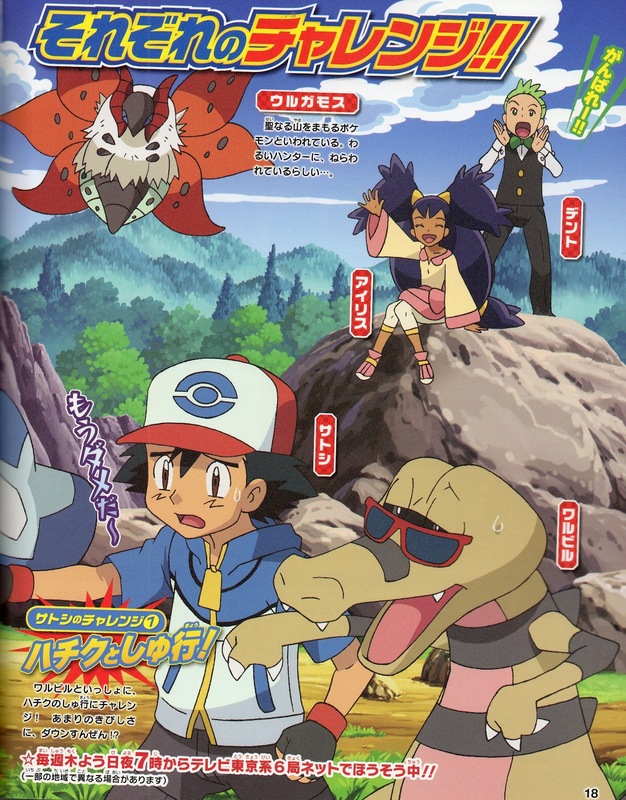 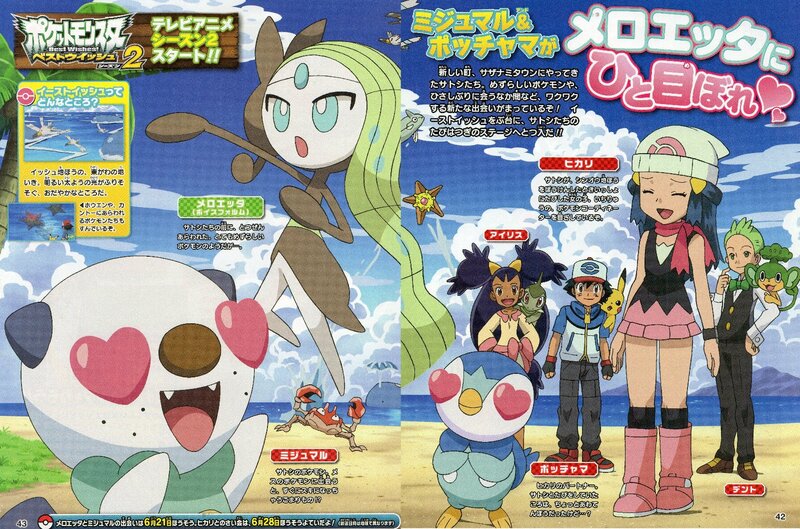 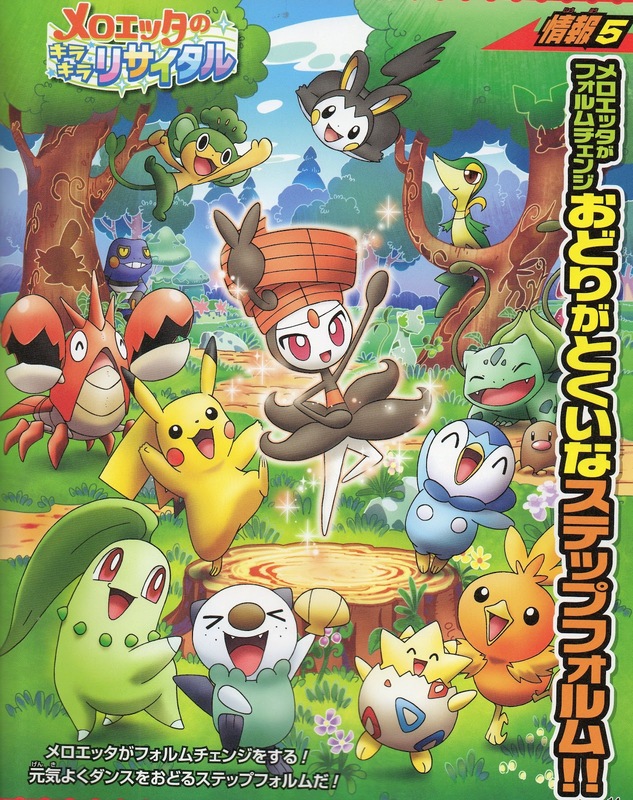 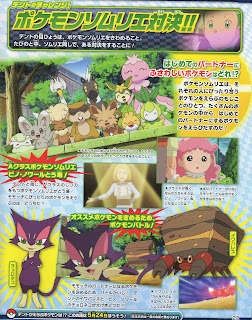 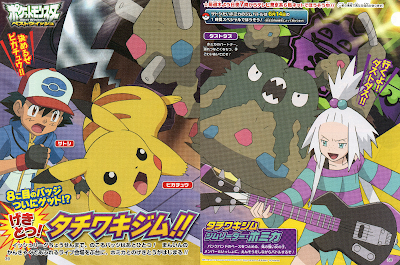 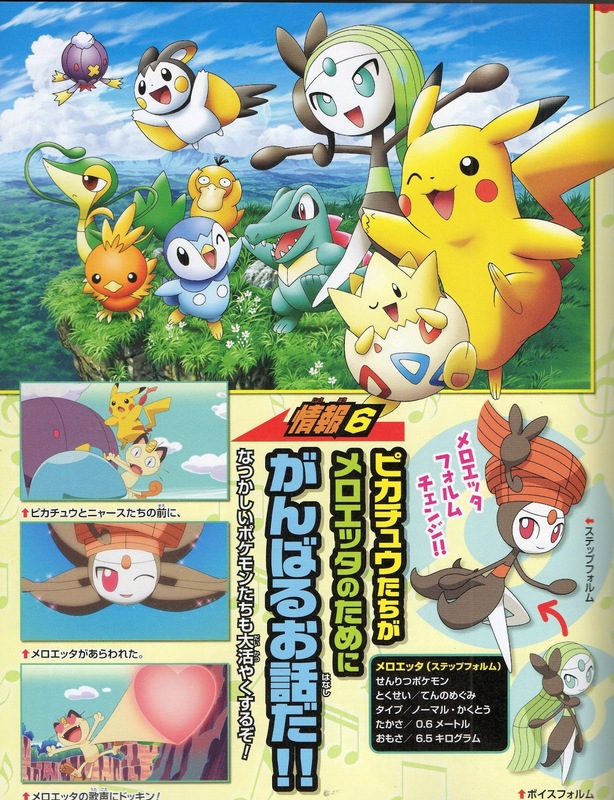 Pokemon Anime Best Wishes Episord 83 to 86 featuring, mainly Homika, Meloetta and season 2. Also please check the trailer for Episord 83 to 87 in the previous article. 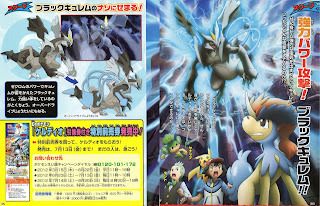 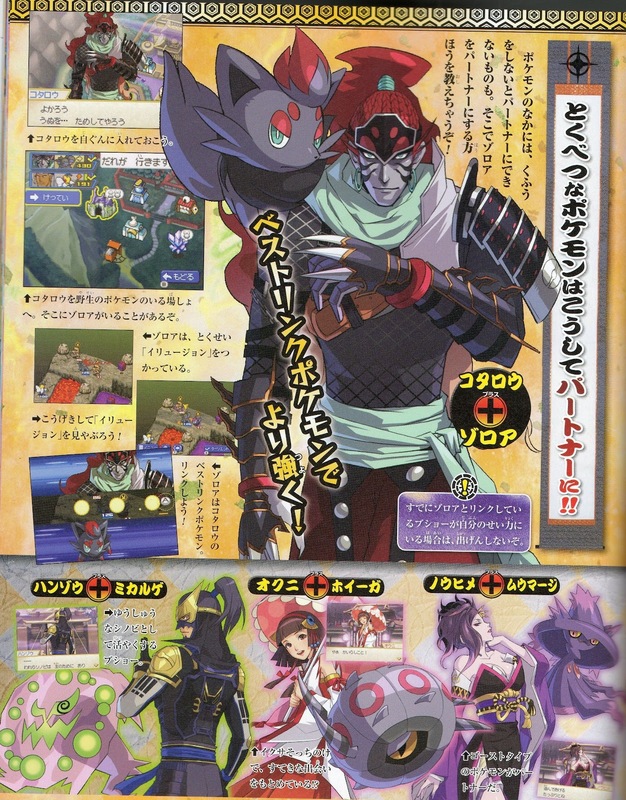 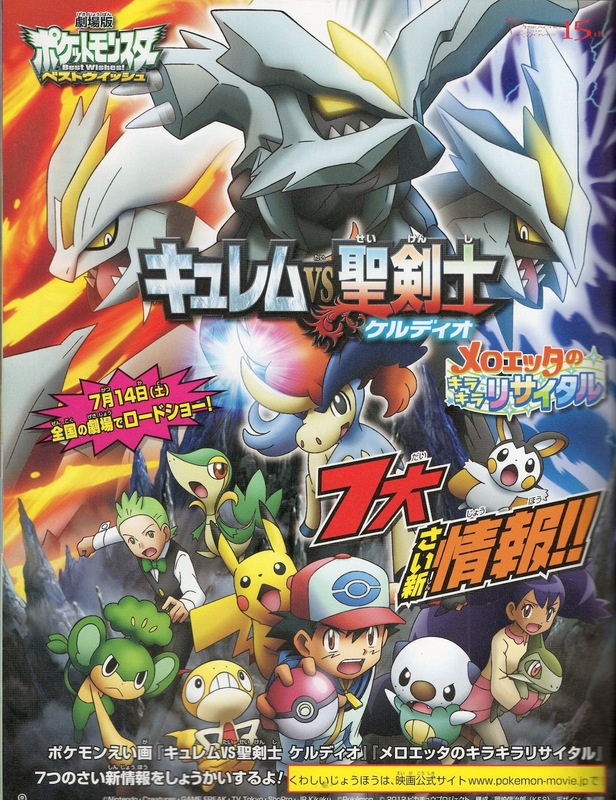 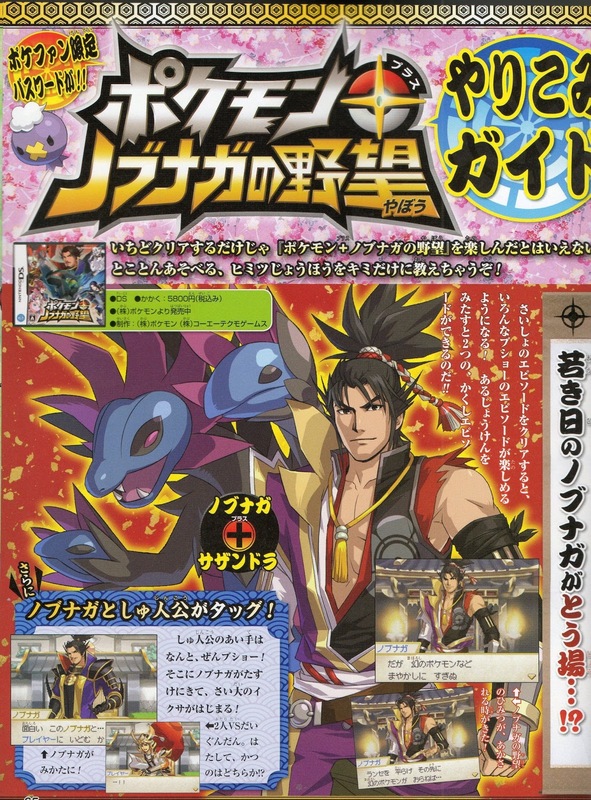 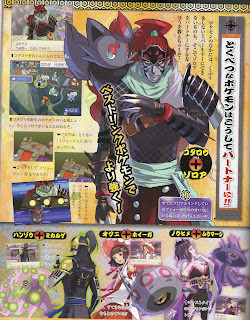 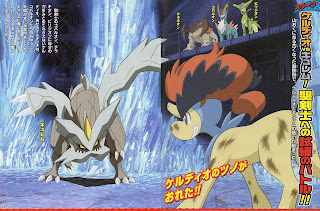 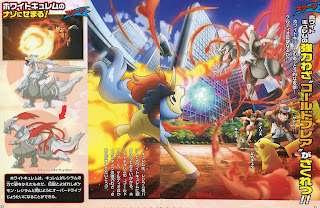 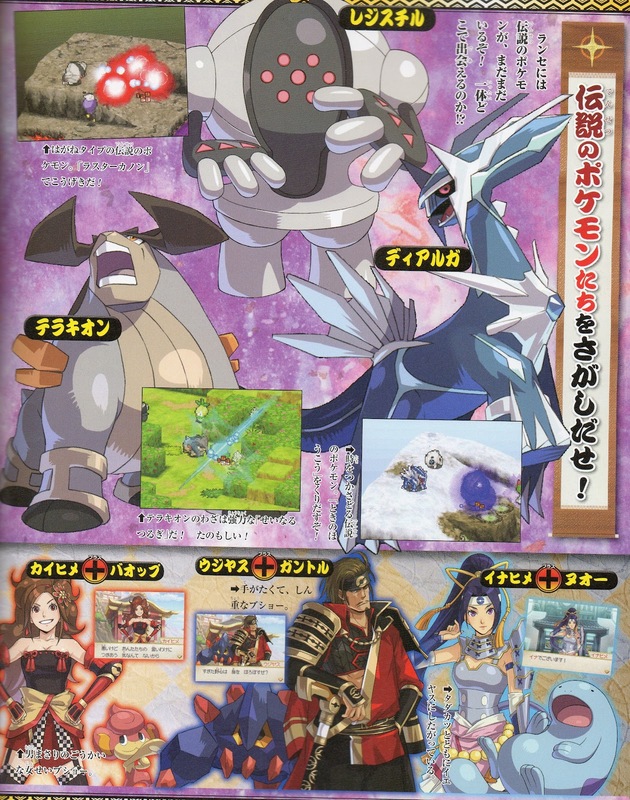 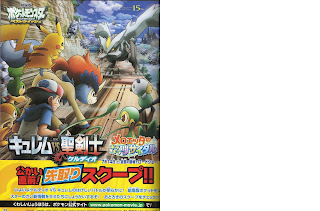 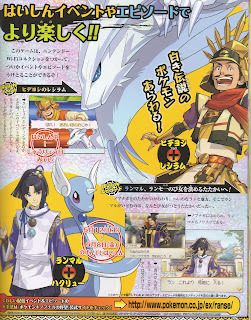 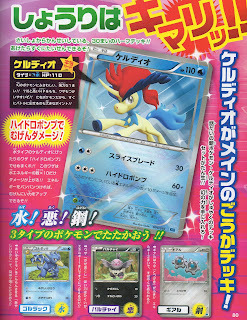 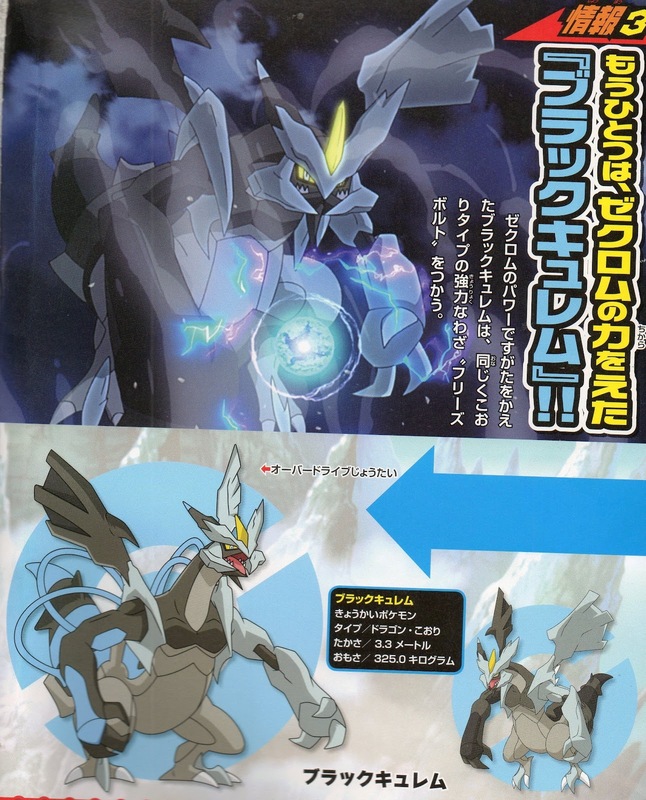 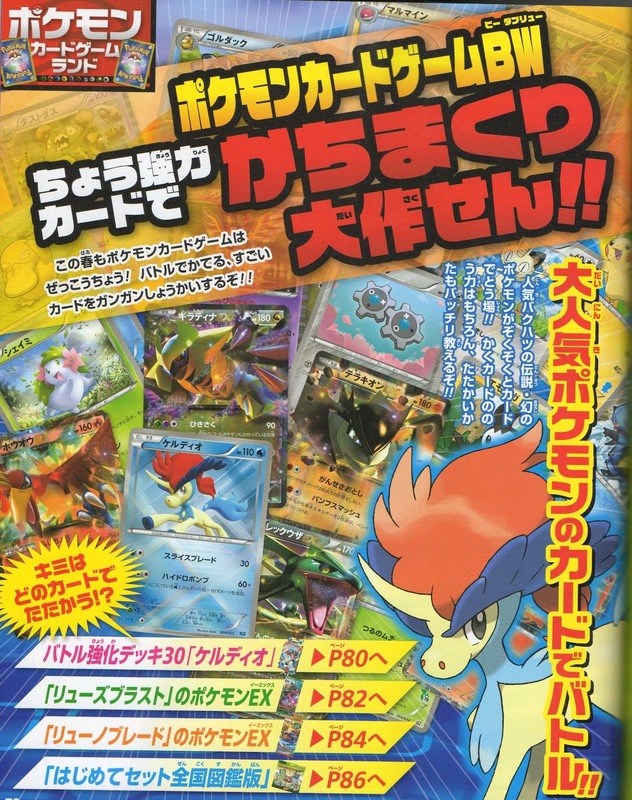 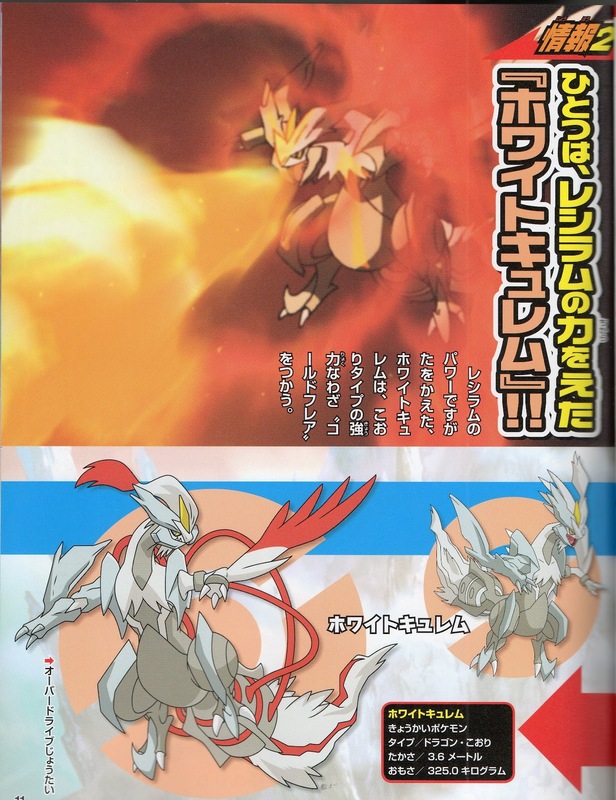 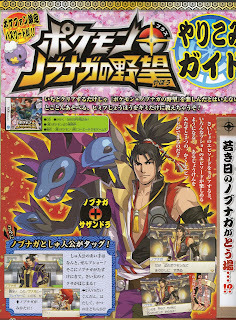 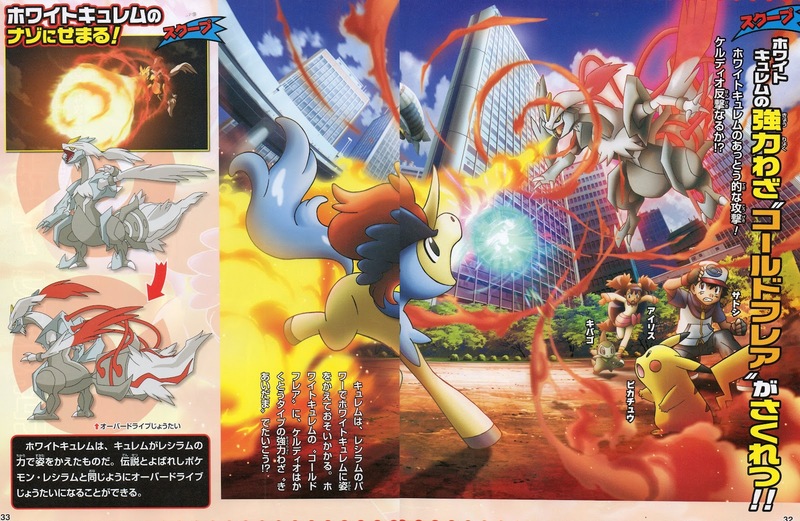 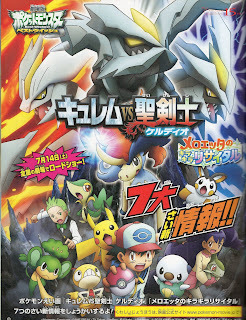 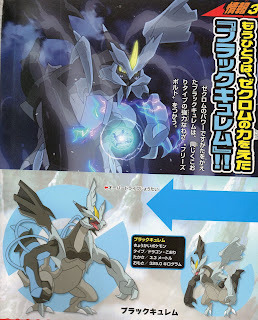 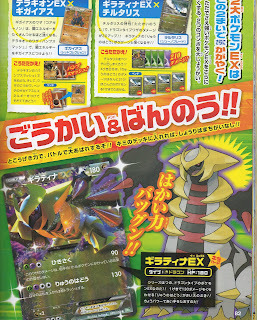 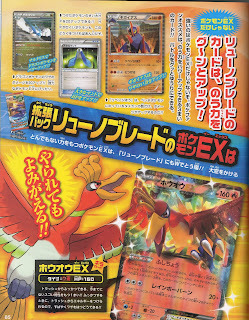 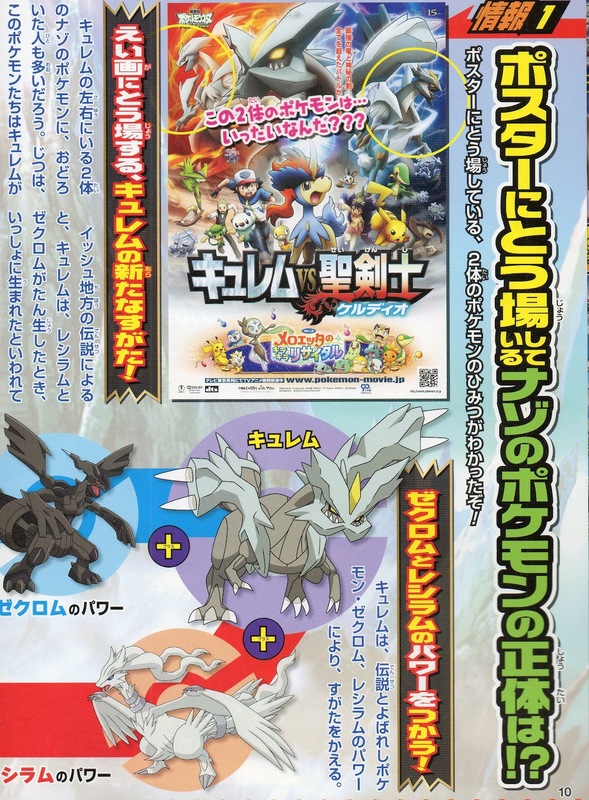 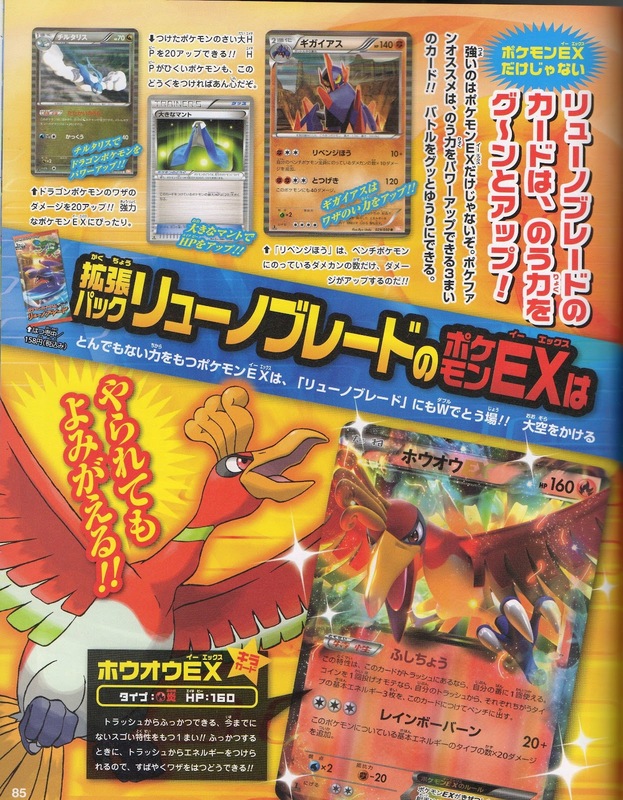 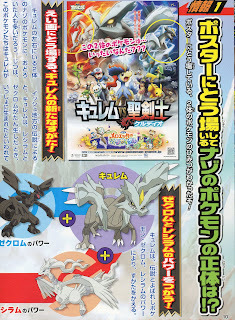 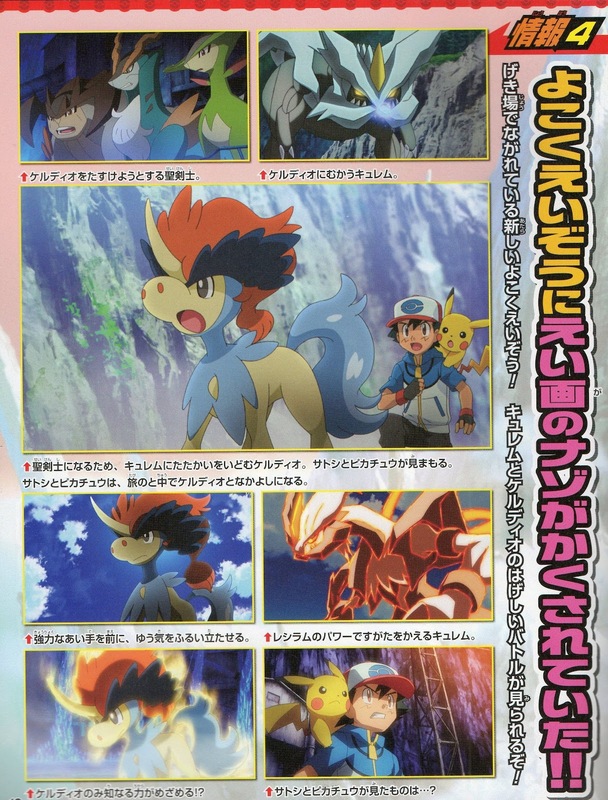 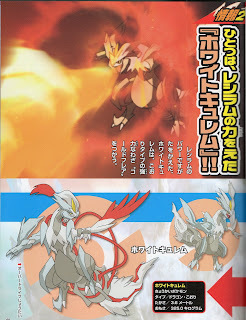 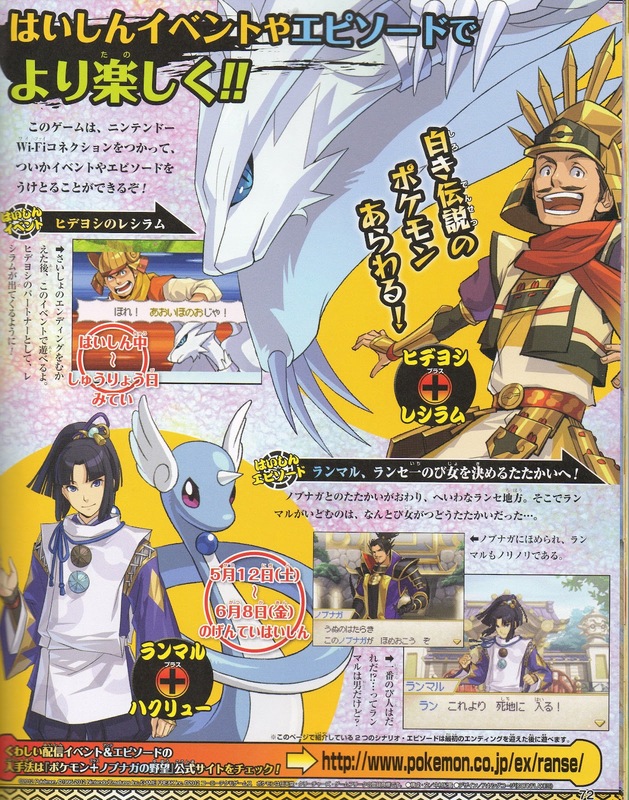 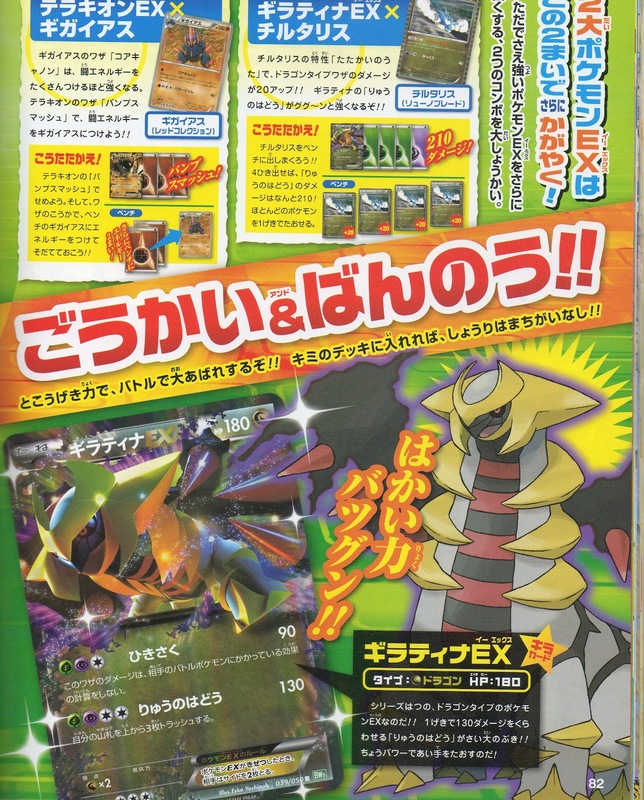 Pokemon Movie 15 Kyurem VS The Sacred Swordsman Keldeo batelling info. 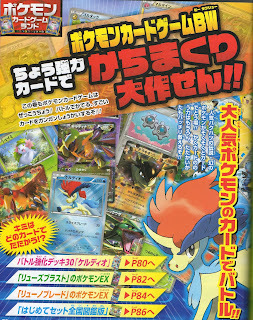 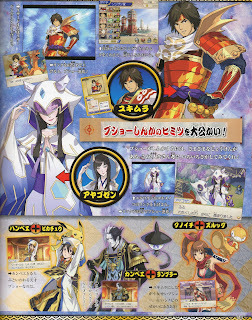 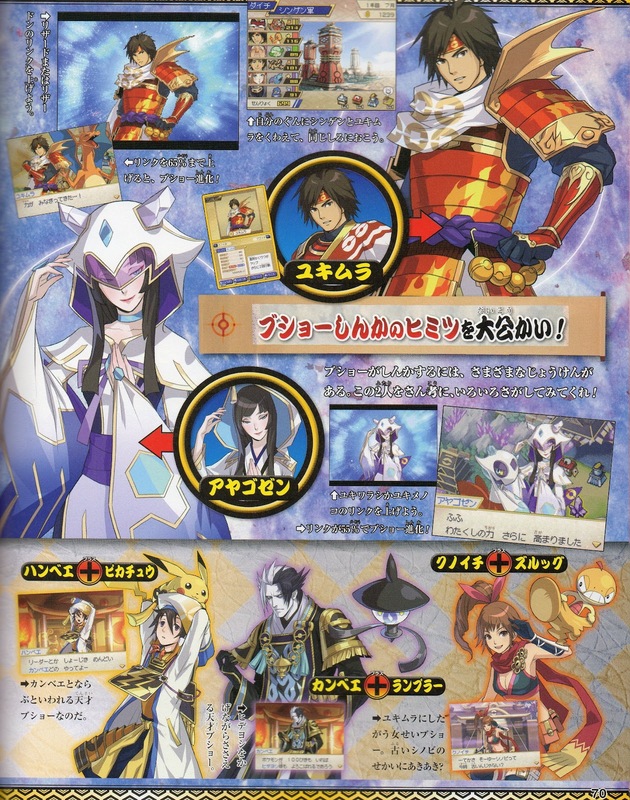 No special new info except below. 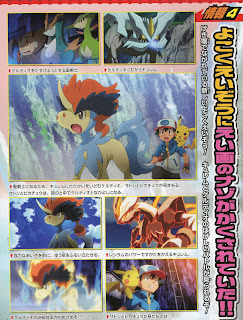 Here is a video file all of trailers for movie 15 released so far.